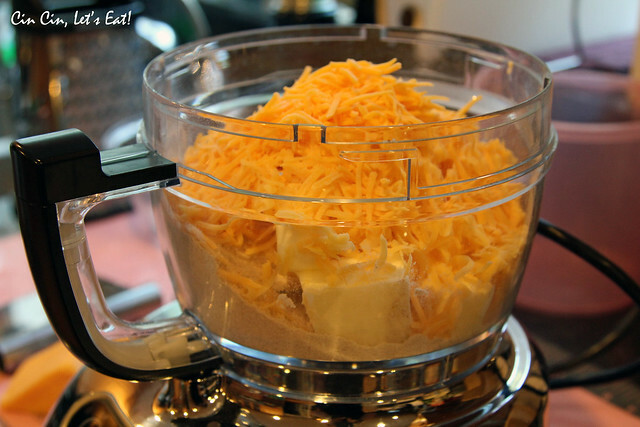 Whole Wheat Cheddar Cheese Crackers [recipe] – Cin Cin, Let's Eat! These crackers took no time at all to roll out and bake, and they are tastier, healthier, and more addictive than Cheez-Its. 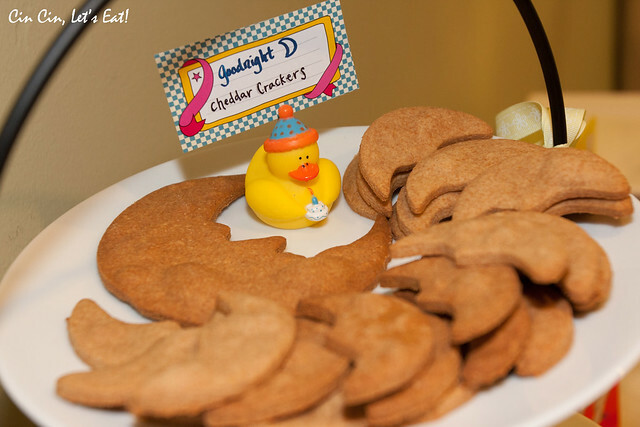 These were moon-shaped because they were the “Goodnight Moon” cheese crackers for the book-themed baby shower I did a while ago. You can use any size and shaped cookie cutters for these, or simply run a pasta cutter through them to give them that scalloped edges. 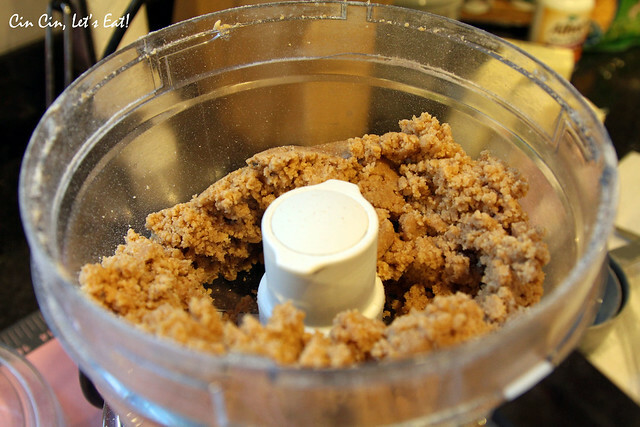 Combine all ingredients in bowl of food processor. Keep machine on until the dough forms a ball, about 1 minute. On a lightly floured surface, roll the dough out to about 1/8-inch thick. 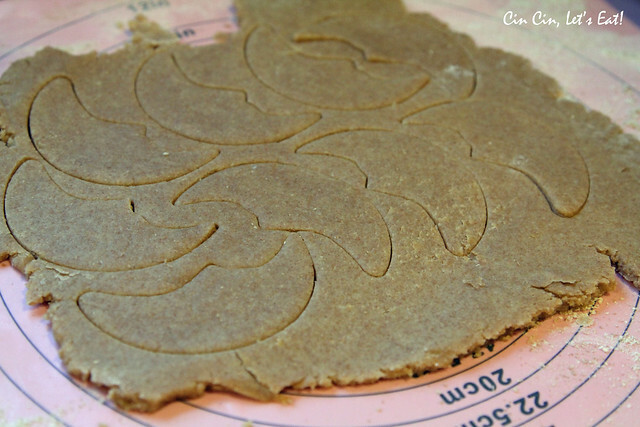 Using a 1.5″ round (or any other shape) cookie cutter, cut out dough and transfer to an ungreased cookie sheet. Bake the crackers for 12 minutes or until lightly browned at edges. 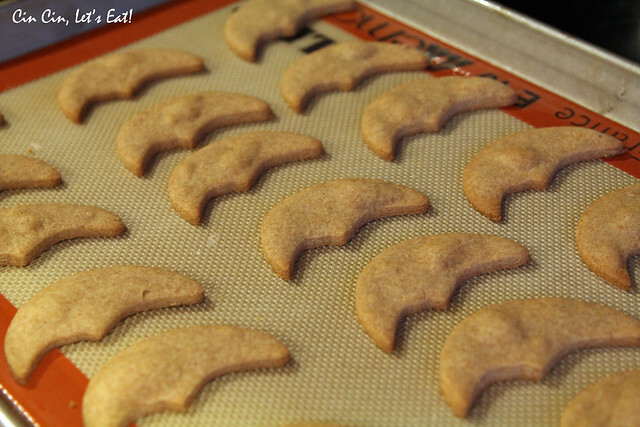 Remove crackers from oven and transfer to a cooling rack to cool completely. These crackers can be stored in an airtight container on the counter for a few days or wrapped and frozen up to one month. 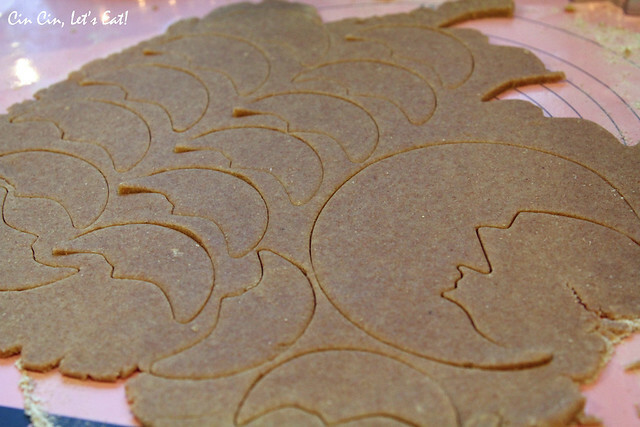 how cute is that giant moon shaped cookie cutter? These are great for kids to munch on, and great for us adults as movie or game snacks, even better with an iced cold beer or a bowl of steamy tomato soup. A perfect snack for the whole family. I wish I had the right flour in my pantry so I could make a batch.. They look delish.